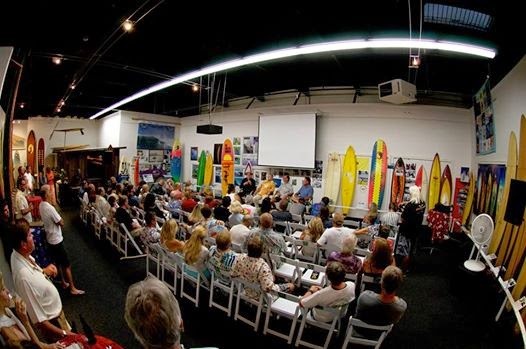 Surfing Heritage & Culture Center: Thanks Everyone, the Endless Summer Party Was a Blast! 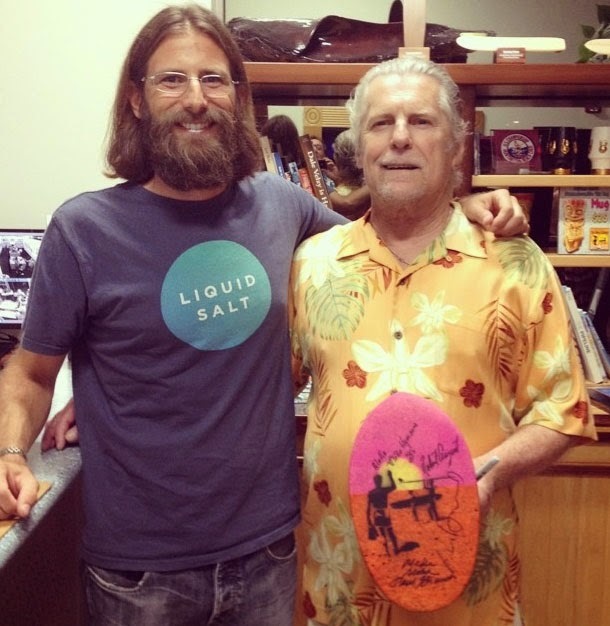 Thanks Everyone, the Endless Summer Party Was a Blast! Robert August, Mike Hynson, John van Hamersveld and Paul Strauch were all on hand for another memorable SHACC event! Thank you guys and thanks to our volunteers and everyone that turned out for a great party!